Medical Arts Optical has been serving the Hot Springs area since 1980. We are also very proud to offer our eye care services to other surrounding communities, such as Hot Springs Village! Optical Shop in Hot Springs! At Medical Arts Optical, we are proud to serve the Hot Springs, AR community. Our dedicated and friendly team of eye care professionals is here to help you and your family with anything you may need. From comprehensive eye exams to a new pair of prescription eyeglasses or sunglasses, we’ve got you covered. Our office is in Hot Springs. You will find Medical Arts Optical in the Kroger/Hobby Lobby Shopping Center, next to the Hot Springs Mall. – schedule an appointment today. If you have a moment, please give us your feedback about our site and your experiences with our Practice. 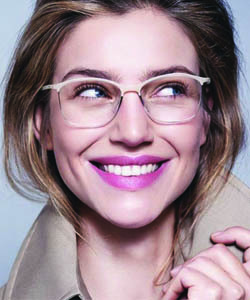 In our Optical boutique, certain brands have proven to be standout winners with both our customers and our staff. Excellent customer service! 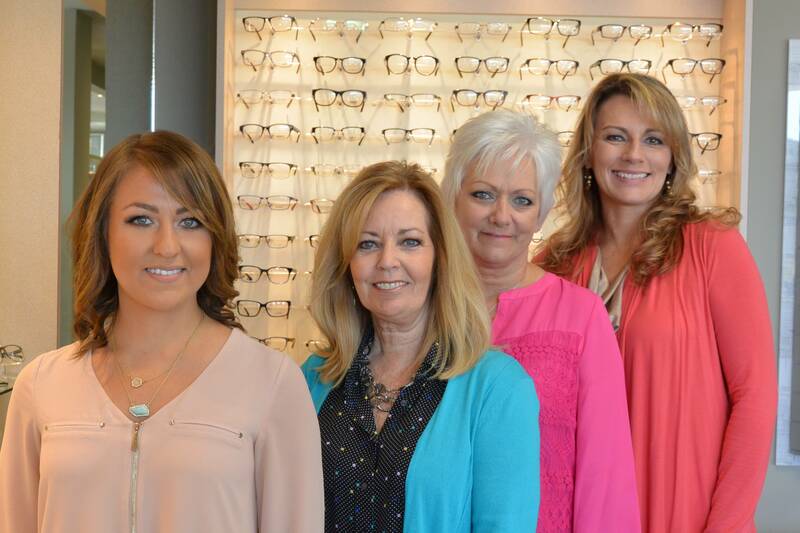 These ladies have always been very helpful and make shopping for glasses so easy. Great experience! The ladies were super friendly and helpful and made my 6 year old daughter feel so special picking out her own glasses. I have been going to Medical Arts Optical since 1990. They have consistently provided excellent service and product selection throughout the years. I’ll never go anywhere else for my eye wear needs. My children were out for spring break, and I had all 3 of my children with me when I went to my appointment. My children are 4, 3, and 1. As you can imagine my brain was scrambling and I was having trouble keeping them calm and quiet in a nice quiet environment. I had to have two eye scans done. The doctor came in, just as sweet as she could be (she’s amazing! ), and asked my kids if they wanted to come with her with my permission of course. The tests were time consuming. When we were done I walked into the lobby and there were 3 or 4 ladies in scrubs playing with and watching my children. Not only was that experience amazing, but I was prepared to pay hundreds of dollars for eye scans and they offered to put it down as a medical visit and bill my insurance. While I was in the back explaining how I have to see a neurologist next month, she really listened. She checked every possibility and asked me a whole lot of questions. I was very pleased with this experience and will be going back! Excellent customer service! They had a big selection of different frames to chose from. However with the help of the staff I walked out with the perfect specks! I can’t say enough good things about Medical Arts Optical and the staff. They are super friendly and very professional. The store is always decorated beautifully. The prices are so reasonable and I always receive undivided attention when I’m choosing my glasses. I wouldn’t go anywhere else. 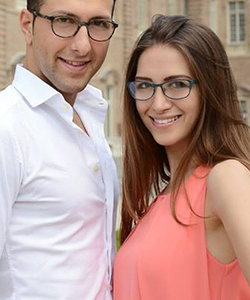 Our exceptionally friendly optician staff is our greatest asset. They are excited about what they do, and they care personally about getting the best results for our patients. Visit our Hot Springs optical center today to get the best in customer service and eyeglass expertise! In addition to having a wide selection of Value Packages we also offer a discount for people without insurance. Come on by and see what we can do for you? We have the skills, professionalism, and the drive to help you, above and beyond what online stores are able or willing to offer. Costa, Born on the water!! 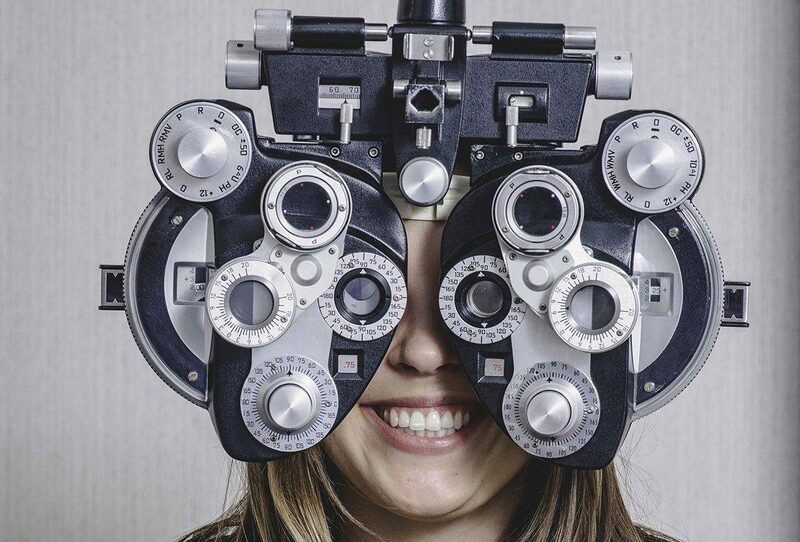 During a complete eye exam, your eye doctor will not only determine your prescription for eyeglasses or contact lenses, but will also check your eyes for common eye diseases, assess how your eyes work together as a team and evaluate your eyes as an indicator of your overall health. Learn more about what problems can be spotted with an eye exam, what's involved in a comprehensive exam, and special considerations for kids and contacts. There are many reasons for buying from a store instead of buying online. At Medical Arts Optical you will get expert opticians that will get to know your needs and will make sure you get the right frame with the right fit.